A person more rightous than he? In the Book of Habakkuk the prophet offers two prayers to God, each of which is followed by God’s answer. In verses 5-11 God declared to Habakkuk that He was indeed doing something in answer to his prayers. He told him to observe and be astonished, because He was raising up the Chaldeans to punish them, and that He would hold the Chaldeans guilty (The Chaldeans were a very fierce and impetuous people, a Semitic people who became dominant in the Babylonian Empire. Their wicked deeds are described in Habakkuk 1:6-11). Habakkuk, in his second prayer (1:12-17), seemed confused as to why God would use such wicked people to punish Judah. He prayed, “Why does Thou look with favor on those who deal treacherously” (NASB)? In Habakkuk 2:1 the prophet vowed to himself that he would be on guard and keep watch to see how God would answer his prayer. Here is true vigilance. Too often we pray and then forget to wait on God’s answer. But not Habakkuk. He stationed himself “on the rampart,” in prayer, waiting for God’s answer. In answer to this second prayer (Hab. 2:2-20), God said that the Judean destruction by the Chaldeans was fixed and near, but that the time was also set for all those who sought to destroy God’s heritage to be destroyed themselves (including the Chaldeans). Then, eventually, “The earth will be filled with the knowledge of the glory of the Lord, as the waters cover the sea” (v. 14). This will happen in the millennium. Let me make just a few comments on the last words of God’s answer—“But the Lord is in his holy temple. Let all the earth keep silence before Him.” God’s holy temple is not limited to any one space. God is everywhere and He sees everything. Thus, when He declared that He was in His holy temple, He was saying that He sees all, including all the wickedness being done; and He will judge it all in due time. Therefore, God orders the whole world to be quiet and wait on Him for the judgment that is due all of us, whether for good of for bad. 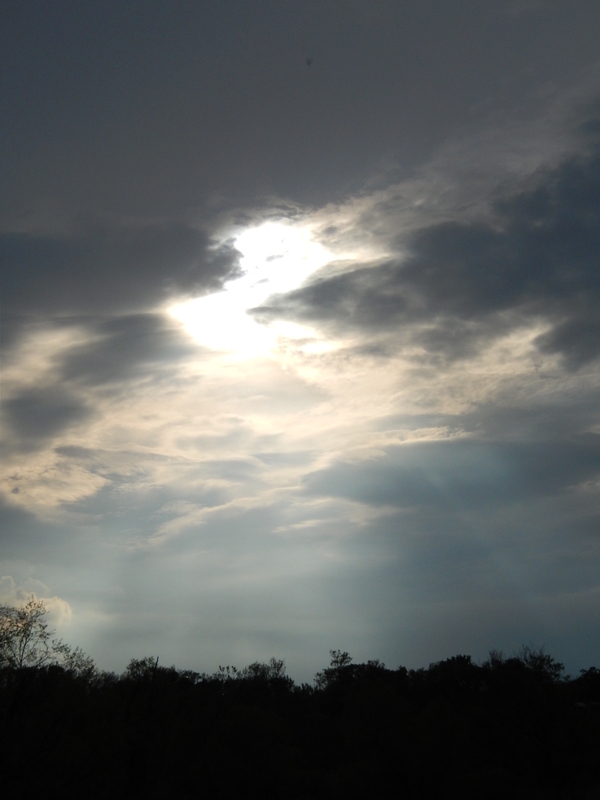 In response to God’s answer, Habakkuk composes a song of praise (Ch. 3:2-19). Emphasis throughout this song of prayer is on God’s splendor and great power to deliver. The song comes to a climax as Habakkuk declared that though the Chaldeans invade and strip the land, he would yet exalt in the Lord and would rejoice in Him for His salvation. It is evident here that though wickedness surrounded Habakkuk and great trouble was imminent, Habakkuk gained a great trust in God. And he gained it in prayer and in listening to God’s answer. Let us take a lesson from Habakkuk: though trouble surrounds us we can always find peaceful trust in God through prayer. 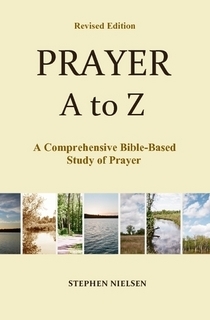 This entry was posted in Part 4, Elijah to Daniel, Prayer A to Z Excerpts, Survey of Prayer and tagged answers to prayer, Babylonian Empire, Book of Habakkuk, Chaldeans, Habakkuk, prayer, prophets. Bookmark the permalink.